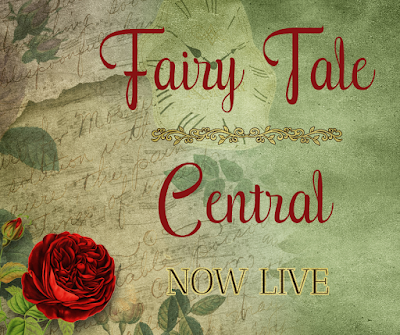 <I>Fairy Tale Central</i> Blog Tour | FTC is Live! 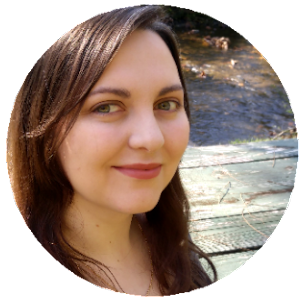 If you’ve been around Lovely Whatsoevers for a while, you probably already know that I enjoy fairy tales and many of their retellings. 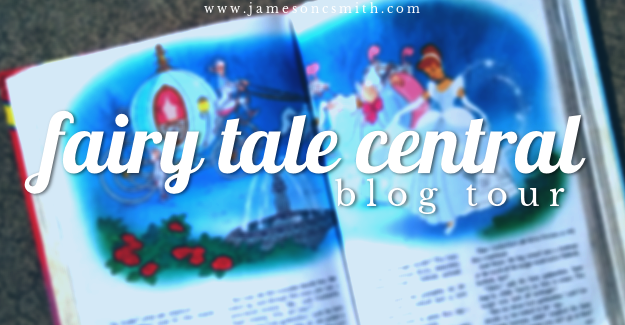 If you’re also a lover of all things fairy tale, I have some exciting news to share with you! This week, a new and shiny fairy tale website is launching! 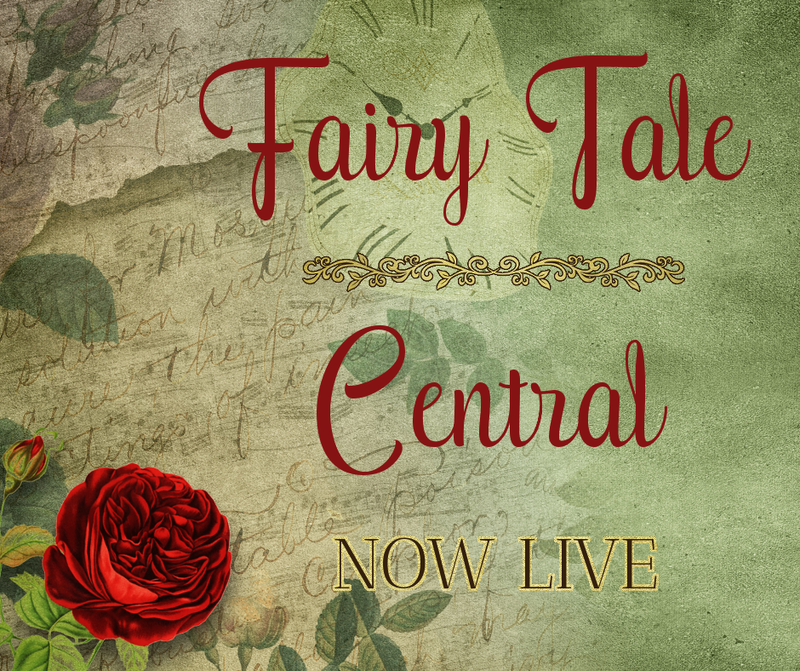 Created by Arielle Bailey, Faith White, and Christine Smith, Fairy Tale Central’s goal is to unlock the magic that is fairy tales and build a community of fellow fairy tale enthusiasts. Of course, you can find all of this over at the Fairy Tale Central website, as well as Facebook, Twitter, Instagram, and Pinterest! I can’t wait to see what fairy tale fun is in store! How about you?